Well, what do you know? 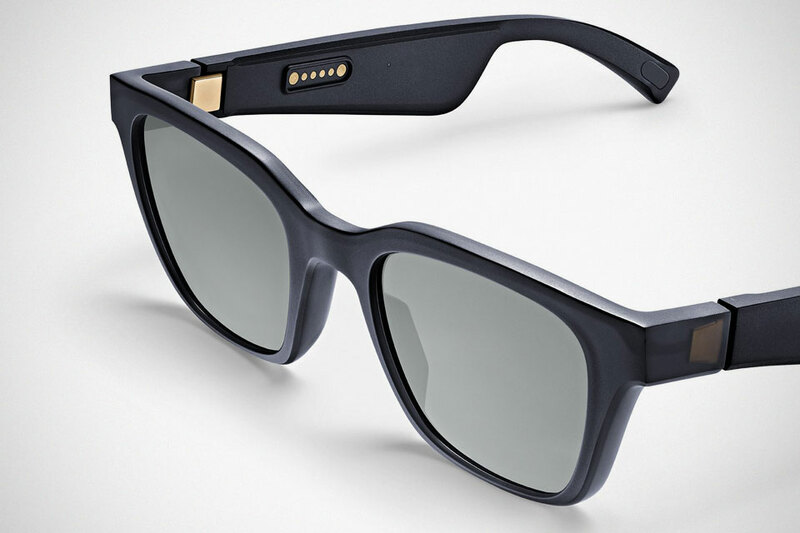 Audio equipment maker Bose has just introduced a pair of sunglasses this week. You heard that right. 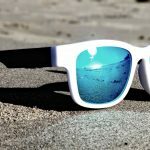 Sunglasses, from Bose. Naturally, this being Bose, you’d expect audio of some form to be in the mix. 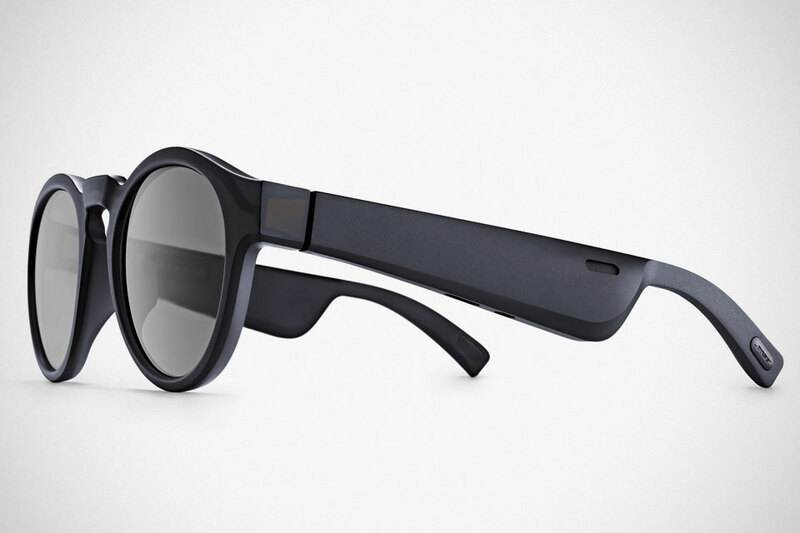 The Bose Frames, as it is called, indeed have that. 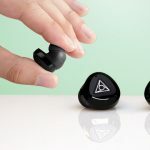 Not only does it pump out audio through its proprietary open-ear design, it also has audio augmented reality built into it. The open-ear speaker is located discreetly on each temple, in front the ear. Bose said Frames can stream music and information, take and make calls, as well as access virtual assistants like Google Assistant and Siri, and doing them with privacy. TBH, I don’t see how since the open-ear design is essentially speakers and speakers, to anyone’s understanding, is designed to be heard by everyone that’s within range. Bose is calling it a “Personal Audio Device” that incorporates “Audio AR” where it dishes out augmented reality via audio. Hence, the lack of awkward lens or anything that would otherwise hinder your line of sight. Using 9-axis head motion sensor and leveraging on the GPS of your smartphone, Frames allows you to do things like learn about the landmarks you see before you, voice translation of real world text and more – all served up by voice. As far as audio quality is concerned, Bose promised discreet, but “jaw-dropping sound” put out by the minuscule, wafer-thin acoustic package. There is, obviously, a microphone built into it too. Additionally, there is a multi-function button on the right temple for power and pairing, voice assistant, calls and commands, and music control. 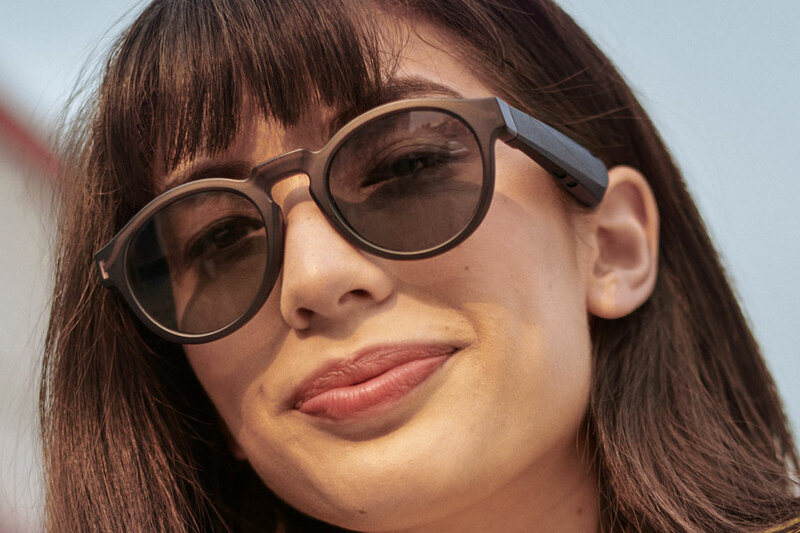 At a glance, Bose Frames look just like a regular pair of sunglasses which is quite something and with voice AR, Frames really can be considered as a breakthrough product. The only question is: is there a market for it? The entire system is powered by a lithium battery that offers up to 3.5 hours of playback and up to 12 hours of standby per two-hour charge. Hence, charging it daily is a must and that is not exactly ideal, but hey, it is what it is. As an eyewear, Bose Frames offers two styles: a square and angled model known as Alto, and a round and slightly smaller model called Rondo. 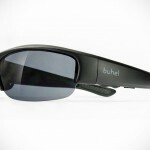 Both model has optics featuring uniformly tinted lenses that promised to block up to 99 percent of UVA/UVB rays. 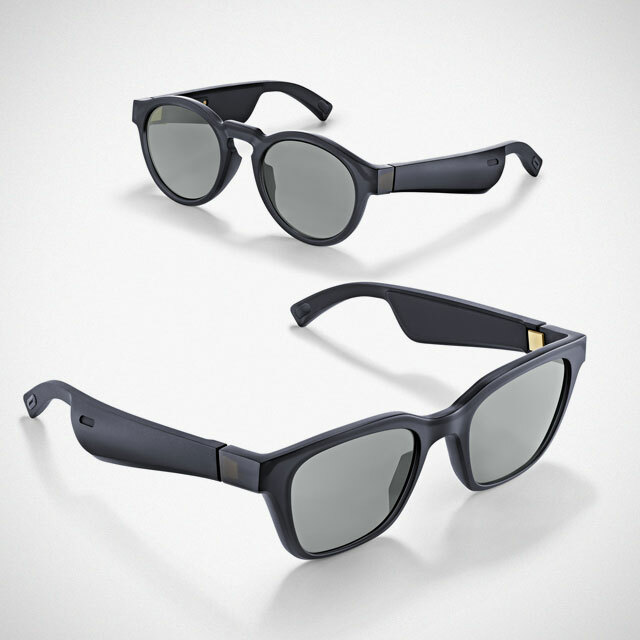 The predominantly black in color sunglasses is interjected with gold accents at the hinges and the Pogo charging pin. 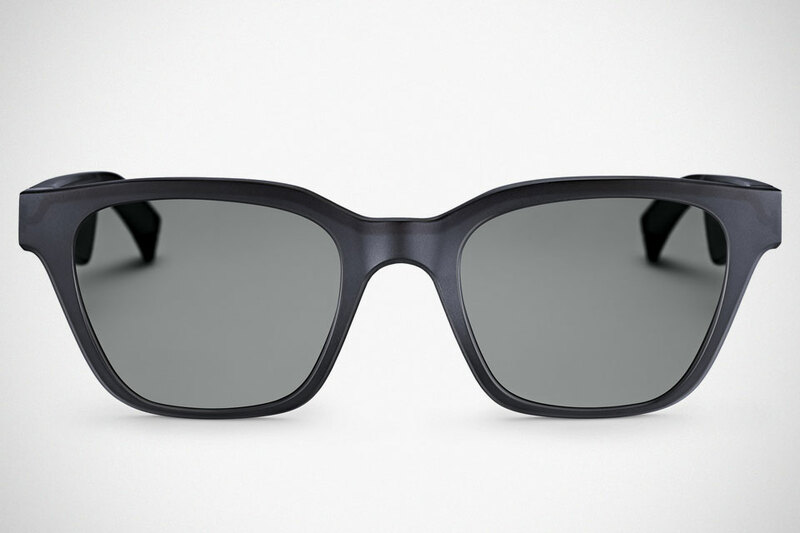 All told, the eyewear weighs in at just 45g (1.59 ounces) and it is scratch and shatter resistant. 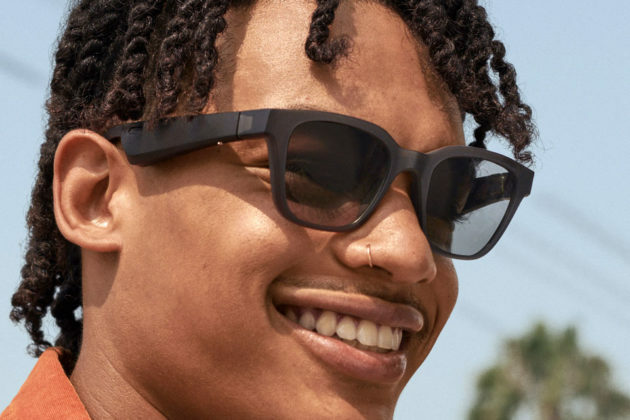 Bose Frames “Headphones Sunglasses” is slated to come onto the market starting January 2019, but already, you can secure yours by pre-ordering it for pre-order for $199.95. 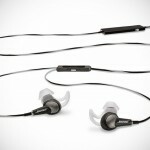 All images courtesy of Bose.